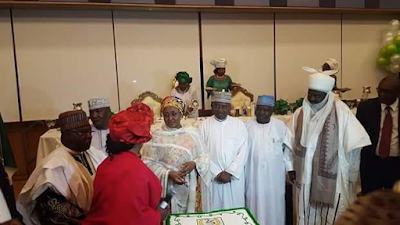 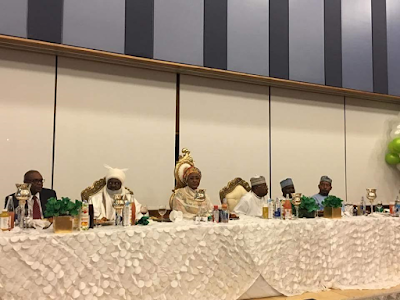 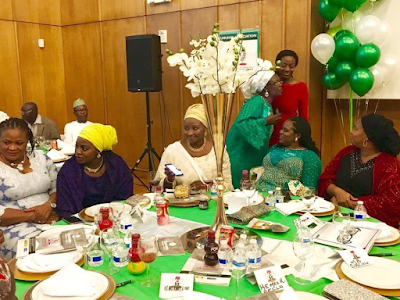 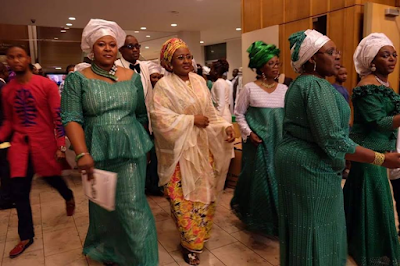 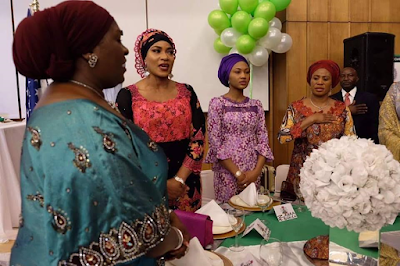 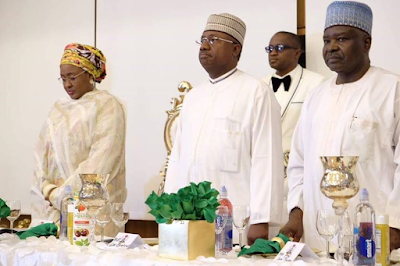 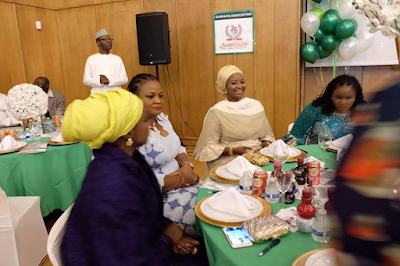 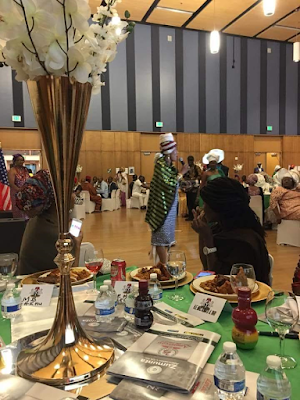 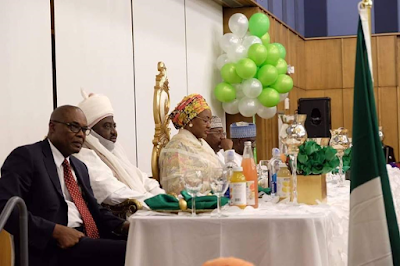 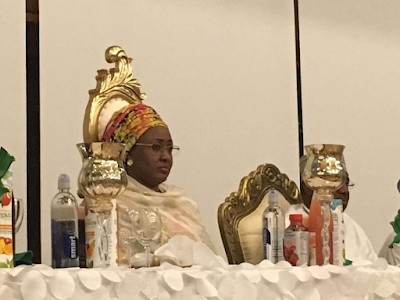 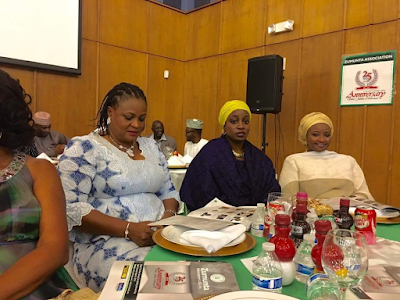 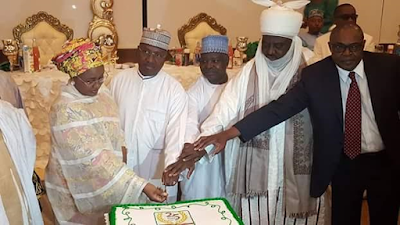 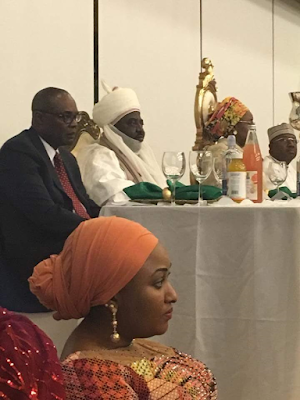 Aisha Buhari who is currently in the US attended the 25th anniversary celebration of Zumunta Association, an association representing the 19 northern states of the Federal Republic of Nigeria plus the Federal Capital Territory (FCT) in the United States of America. 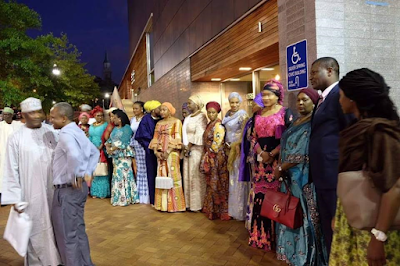 More photos after the cut..
Zumunta Association USA is a Non-Profit organization representing the 19 northern states of the Federal Republic of Nigeria plus the FCT, in the United States of America. 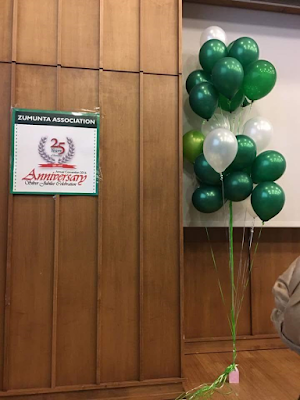 The theme of the event that held from August 4-7, 2016 is "Rebirth and Renewal"